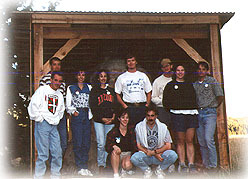 Zenbat Gara members enjoy spending leisure time together and from time to time plan excursions to different locations. 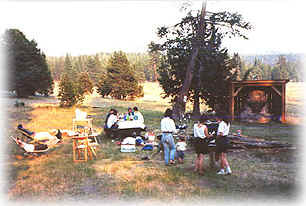 A favorite is Kyburz Flat near Truckee, California where the Wheeler sheep camp once stood. A restored bread oven remains at the site and can be used with Forest Service permission to bake Basque Dutch-oven bread. 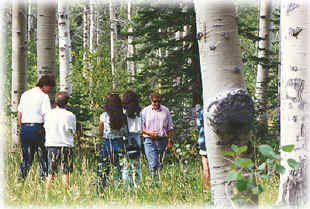 Aspen groves where Basque sheepherders left their carvings are located nearby. Dr.Joxe Mallea who has served many years as the group's faculty advisor has dedicated many years to recording and studying these carvings and sometimes comes along to guide the tour through the aspens. 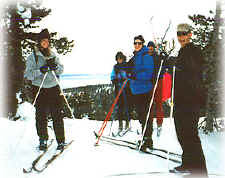 Lake Tahoe, just a short ride from Reno, provides a beautiful setting for outdoor activities. 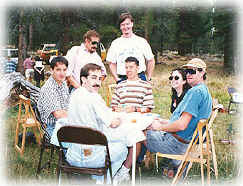 Zenbat Gara has organized hikes and picnics in the summer months and skiing in the winter.